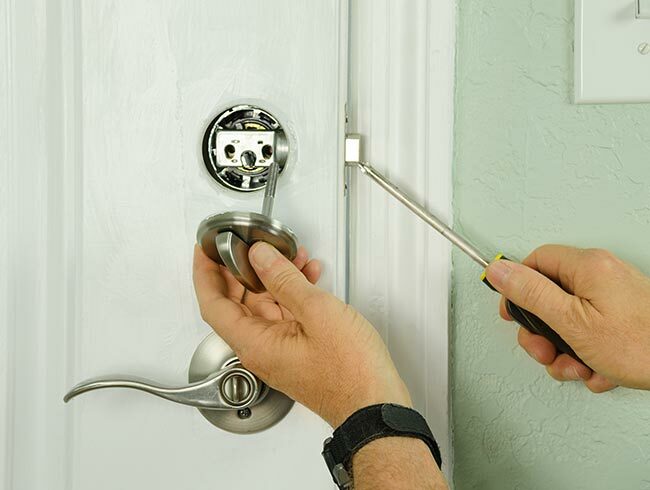 Professional locksmith Westerham TN16 near you with a fair price and no call out charges. 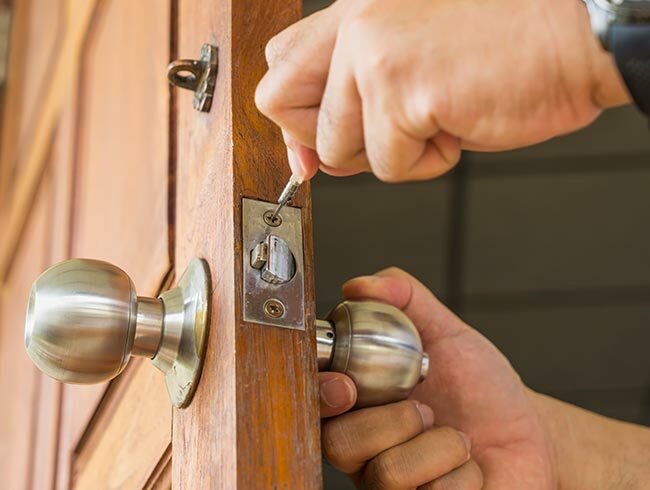 At SJ Locksmith Westerham we provide a professional, reliable & efficient solution to all lock related problems for customers in Westerham, Biggin Hill and Tatsfield. 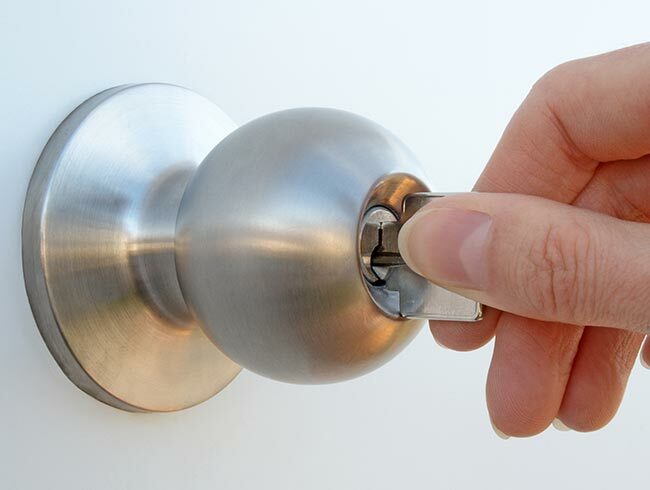 Whatever the door or lock, we can help. 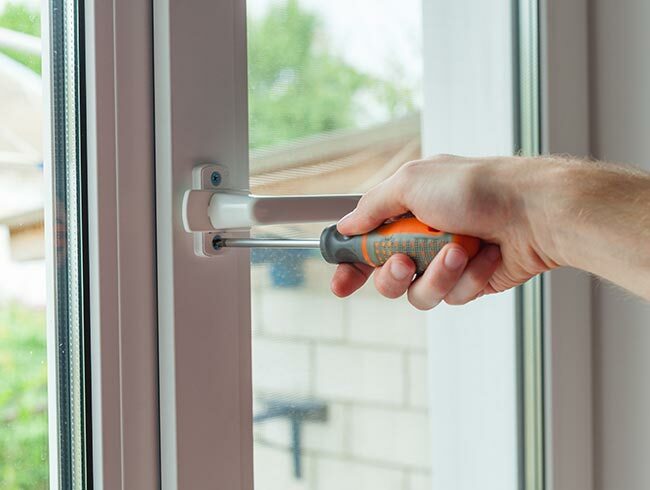 Whether it’s external, internal or garage doors and whether the key has broken in the lock, been lost or needs repairing. 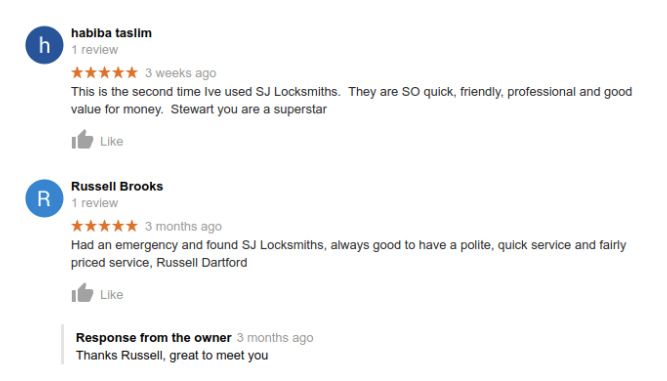 Our family run firm operates 24/7 and our Locksmith Westerham TN16 are CRB/DBS checked. We’re fully insured and all our parts come with a one guarantee. 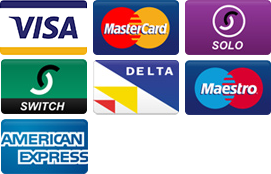 Plus, we don’t charge call out fees. Just a fair price for a professional service. We work with owners of commercial properties. Dealing with emergencies but also providing advice on how to make them more secure. 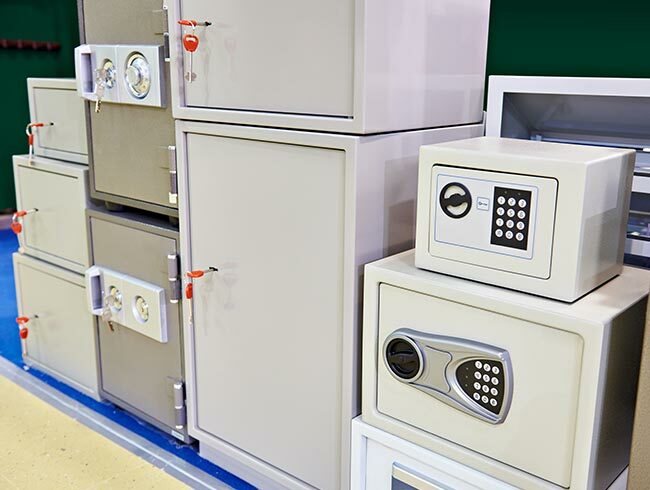 This might include fitting digital locks or perhaps additional security bolts. 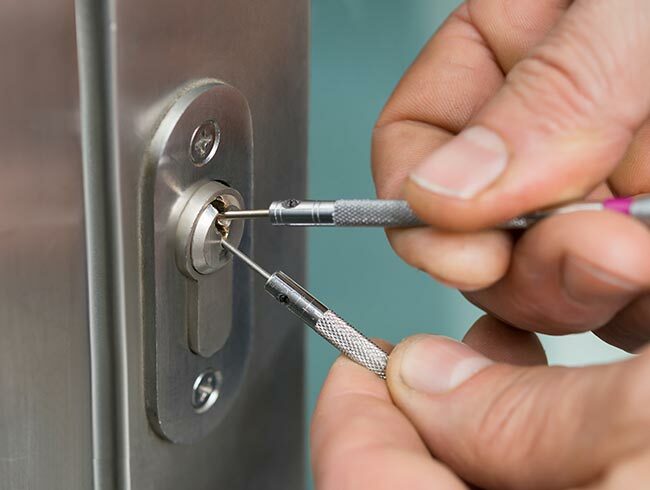 So, if you need urgent lock repair in Biggin Hill, have locked yourself out in Westerham, or would like to change the locks on your premises in Tatsfield then SJ Locksmiths has the solution.